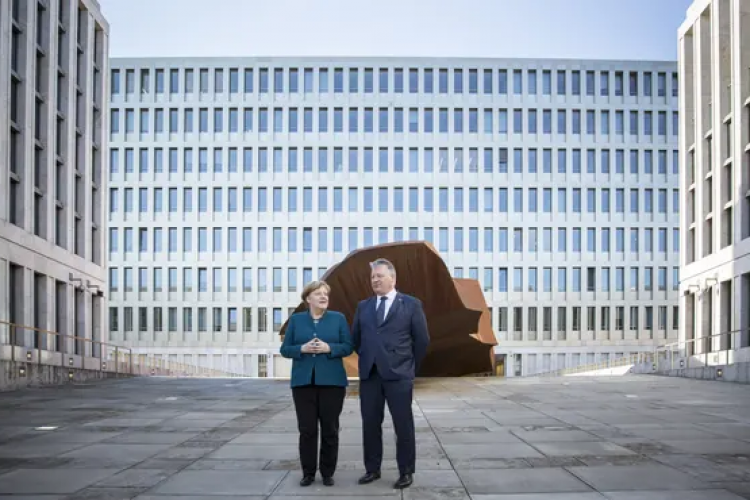 Germany's Federal Intelligence Service took 12 long years and 1 Billion Euros to build the world's biggest intelligence headquarters. It has a footprint of the size of 36 football pitches. Around 3200 out of 4000 employees have already started working there. The building has some 14000 windows and 12000 doors. No mobile phones, no private laptops, no checking personal emails or social media is allowed inside the premises.